angulation or rotation, extend into the joint, or cannot be held in a reduced position with splinting alone. 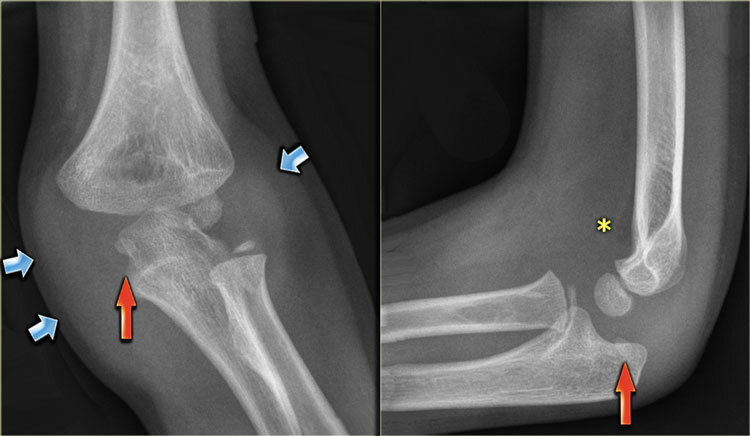 Most fractures can be treated operatively with closed reduction and percutaneous pinning if addressed within the first week following the injury. In children, the thick, vascular-rich periosteum and bony remodeling potential make anatomic reductions and internal fixation rarely necessary. 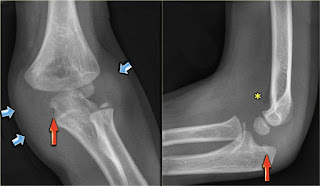 Most fractures complete bony healing in 3-4 weeks, with the scaphoid being a notable exception. Following immobilization, children rarely develop hand stiffness and formal occupational therapy is usually not necessary. Despite the high potential for excellent outcomes in pediatric hand fractures, some fractures remain difficult to diagnose and treat.